Estadio Universitario, nicknamed El Volcán, was built to serve as the principal sports venue for the UANL university. It officially opened on 30 May 1967 with a match between Monterrey and Atlético de Madrid. Over the years, the stadium received several smaller refurbishments, of which one in preparation of the 1986 World Cup. During the World Cup, Estadio Universitario hosted three first round group matches, a round of 16 match, and the quarter-final between West Germany and Mexico (0-0). Estadio Universitario is said to be the place where the ‘Mexican Wave’ originated. This happened in September 1984 during a match between the Mexican and Argentine national teams. 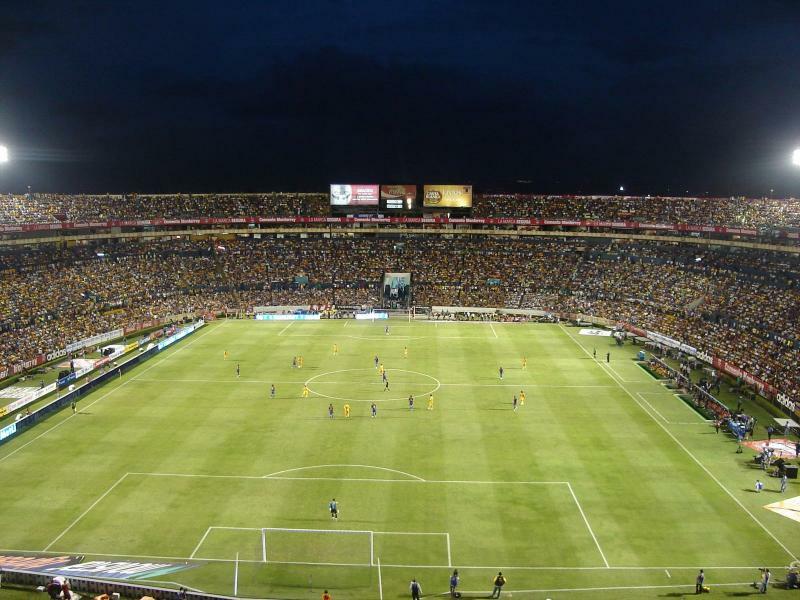 In recent years, plans have been developed for the construction of a new stadium for Tigres, but these seem to have been abandoned in favour of plans to expand the existing Estadio Universitario with at least 15,000 places. Estadio Universitario is located on the campus of the UANL University in the San Nicolás de los Garza municipality in the north of Monterrey. The stadium lies about 6 kilometres north of Monterrey’s historic centre (Barrio Antiguo). Monterrey’s main bus terminal, the Central de Autobuses, lies just north of the centre at about 4 kilometres from the stadium. Estadio Universitario can be easily reached by metro. Stop Universidad on the green line 2 is a short walk from the stadium. Line 2 runs from the historic centre (stop Zaragoza and Padre Mier) past the bus terminal (stop Cuauhtémoc). Take the metro in northern direction toward Sendero. Tickets for Tigres games can be bought online via Ticketmaster, or at the ticket windows of Estadio Universitario. 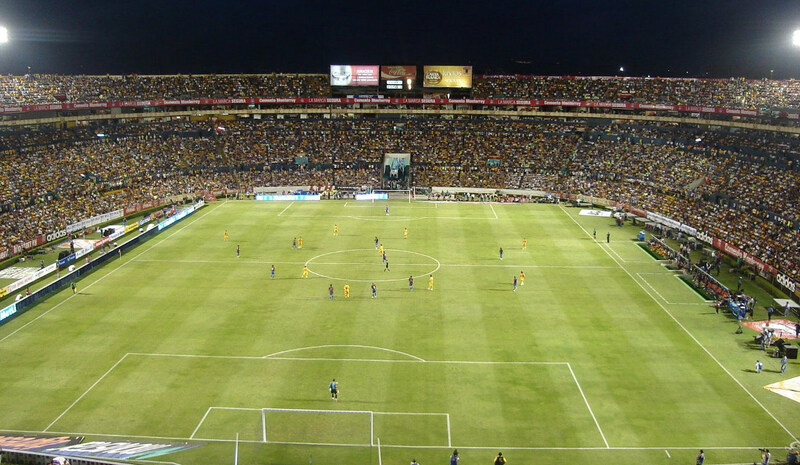 Tigres tend to sell out every home match and tickets are generally hard to find for a typical league match. Buying on the gate on the day of the match is therefore generally not an option. Tickets range in price from MEX$ 110.00 for an upper tier seat to MEX$ 485.00 for a central seat at the main stand. Tigres.com.mx – Official website of Tigres de la UANL.